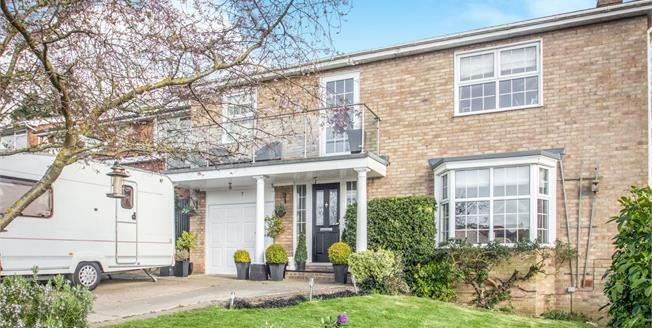 This exceptional 4 bedroom detached house has it all. A beautiful kitchen diner opening out onto a generous, established, secluded garden; a utility room and wc and an integral garage with internal access. The property boasts 4 double bedrooms, the master benefits from fitted wardrobes and en-suite shower room. In addition the balcony provides one with amazing views across the idyllic Glen, the island and beyond. Plus ample parking. This home is ready to enjoy call 01795 660255 to book your viewing today!